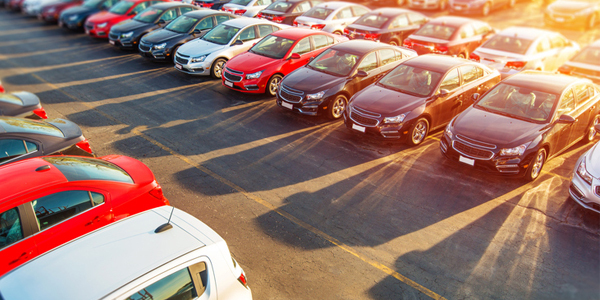 New vehicle sales will continue to decline in 2019, continuing a trend started in 2017, according to a new report from the car shopping experts at Edmunds. As part of the Edmunds 2019 Forecast and Trends Report, analysts forecast that a total of 16.9 million new vehicles will be sold in 2019, compared to an expected 17.2 million vehicles in 2018. Despite this downward trend, Edmunds experts note that auto sales will remain at a historically high level, because positive economic factors such as low unemployment, high consumer confidence and low gas prices are expected to persist through 2019, and a surge in lease returns is expected to give the auto market a boost. Edmunds analysts anticipate that rising interest rates and climbing vehicle prices will be the biggest headwinds the industry will face in 2019. On average, new vehicles are $3,000 more expensive now than they were three years ago, and car shoppers can expect to pay nearly $1,800 more in interest over the course of a five-year auto loan. Analysts expect interest rates near 6 percent will become the new normal in 2019, and average transaction prices will continue to hit records as automakers add more pricey SUVs to their product lineups. The Edmunds 2019 Forecast and Trends Report also takes a deeper look into other major factors that will shape the industry through 2019, such as the ongoing transition to light trucks and SUVs away from passenger vehicles, record green vehicle sales and market share, the impact of the expiration of tax credits on electric vehicles and a rise in fleet sales as rental companies fight to stay relevant. The report is now available for download in the Edmunds Industry Center here.